Visit my About.me profile for more information about the author aka Autumn Banks! 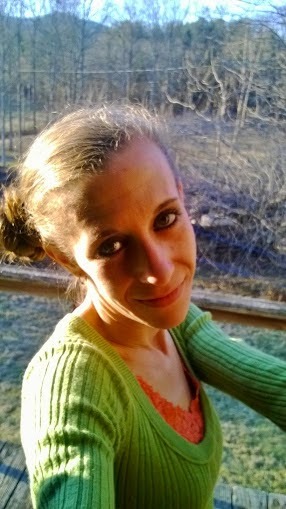 My name is Autumn and I'm a family oriented blogger and photographer from Asheville, North Carolina. 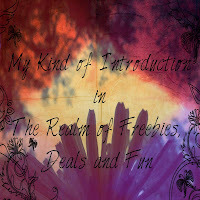 I'm a WAHM who runs the blogs: My Kind Of Introduction & Thru My Eyes Photography. I have two ambitious daughters (ages 11 & 12) along with 2 amazing step-sons (ages 7 months & 4), who I love just like they were my own. I originally started my blog as a freebie blog and for the first 8 or 9 months, I posted every now and then (About once or twice a month) and didn't give it much thought. In January 2013, I got the sudden urge to turn my small “freebie blog” into a full blown family oriented blog and started posting daily. My Kind Of Introduction quickly grew from a tiny low grade freebie blog to a full size family oriented blog with many topics. It's still a work in process and since I've been known to change my mind often... my blog may always be a changing work of art. (At least it will be art in my eyes, hopefully yours too) A few examples of the topics that I blog about are: Reviews (Product, Book, TV/Movies, Food, etc), Parenting, Life Struggles, Eco-Friendly/Green (I am NOT Organic by any means but I am baby-steppin' in the right direction), Freebies and Shopping deals (I had to keep my freebie fetish) LOTS of Giveaways, and of course – My photography is posted throughout all of My Kind Of Introduction. Even though I mentioned above that I'm an Asheville NC blogger, My Kind Of Introduction do not post strictly local WNC information and events. I have a special area for all local posts and you can find more events and information for other locations through out my blog. My blog posts are shared daily to many readers who live in all corners of our dear Mother Earth. I enjoy hearing and learning about new places as well as local. I haven't done much traveling yet but I would love to start! Being able to explore and travel is one of my biggest dreams that I tend to reach one day. I would also like to mention that at My Kind Of Introduction, we have a wonderful Business Promotion Program where many steps are made to ensure the best turn out possible for clients and their Brand/Business as well as their products; Meaning that I will use all business and personal resources while running campaigns to have the best outcomes possible by ensuring that all of the right people hear about products and services that interest them. Other services that we offer include: Facebook/Twitter Parties, Social Media Promotion as well as Product reviews and giveaways. They all fall within our promotion packages. For more information: View our Product and Service Information page. You can find my Media Kit among the tabs above. I've added a brief look into my reach and numbers below. Perhaps you will be able to get a good feel of our traffic and audience rates, which could lead to endless collaborating opportunities! More information can be found via my Media Kit. My Kind Of Introduction is visited more frequently by females who are in the age range of 18-34, have children and view the site from home. I also attended The 2013 Blog Workshop Online Conference! I look forward to hearing from you and possibly working together in the near future!! I've always loved the camera, ever since I was a child. I remember having my mama buy new rolls of film often and trying to convince my mamaw to buy a few cheap throw-away cameras so I could take lots and lots of pictures! (I have a mass collection of pictures taken during my school years!) Now that I'm an adult, I'm an inspiring photographer who would rather take every photo outdoors. I'm no where near as outdoorsy many people are but when it comes to my photography, I'd rather be outdoors. I'd rather work with natural light then struggle with indoor lighting. I pretty much photograph anything that catches my eye..... A flower, An odd shaped tree, or even a face that caught my eye through a crowd. Photography is a huge part of my life. Taking photographs "makes my heart super happy" because I'm able to capture a special moment that we will never get back. At the click of a button I have frozen an important moment that my clients as well as myself, can re-live over and over again. 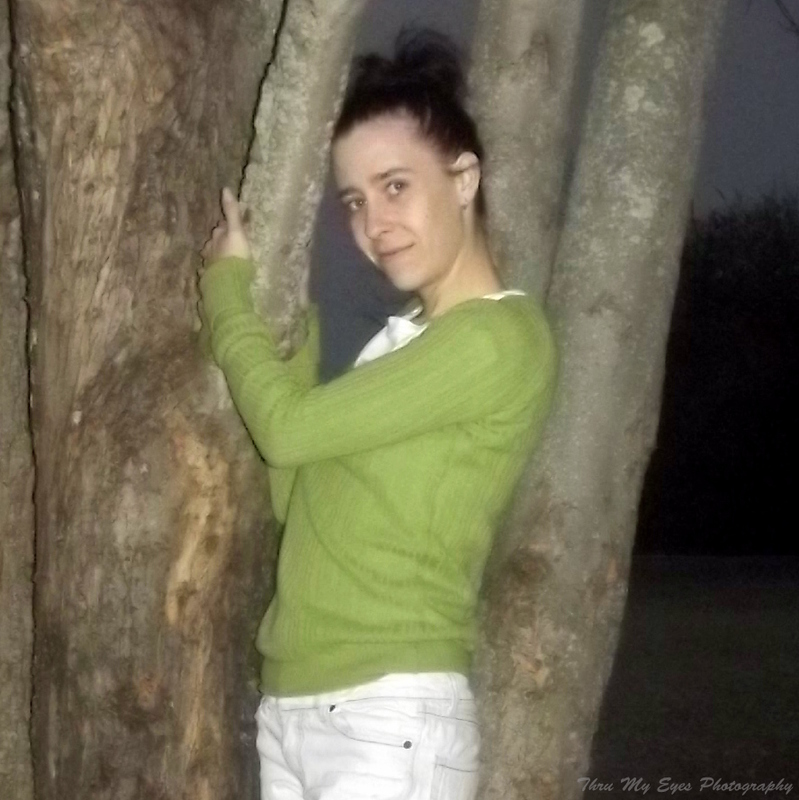 You can view more of my photography at Thru My Eyes Photography. I'm currently updating my the site and everything should be completed in just over a week or so. Please don't let this stop you from visiting Thru My Eyes Photography! The site will be live throughout the full updating process and your viewing should not be interrupted at anytime. All Nature Photography is now available for purchase as well - Just $5 Per Print! Other than my blog and Photography Website, I also have a Photography Blog. It too, will be getting a new look very soon.